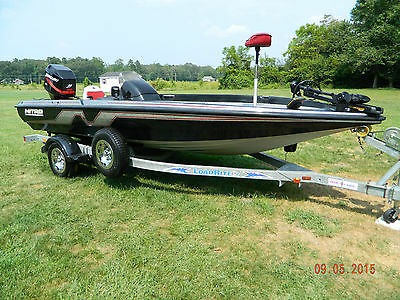 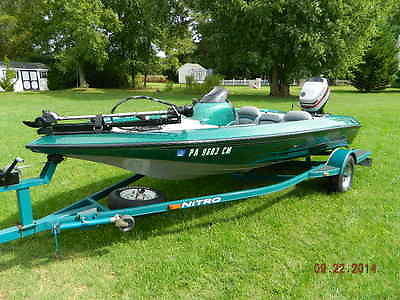 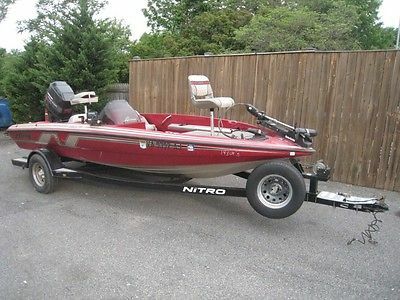 2000 Nitro 929 CDX DC 2000 Nitro 929 CDX Dual Console w New Trailer , Merc 225 HP Merc Optimax w 270 hrs ! 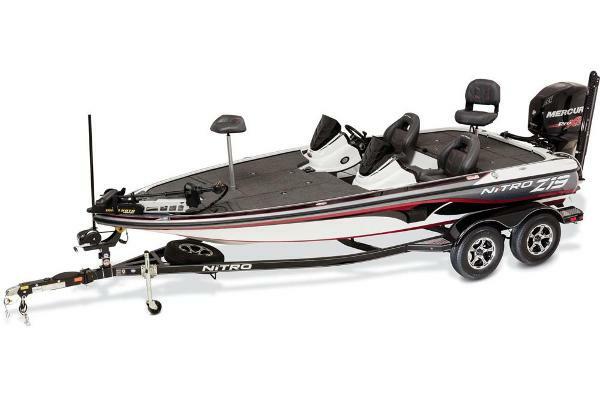 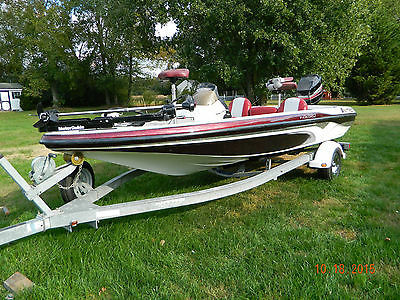 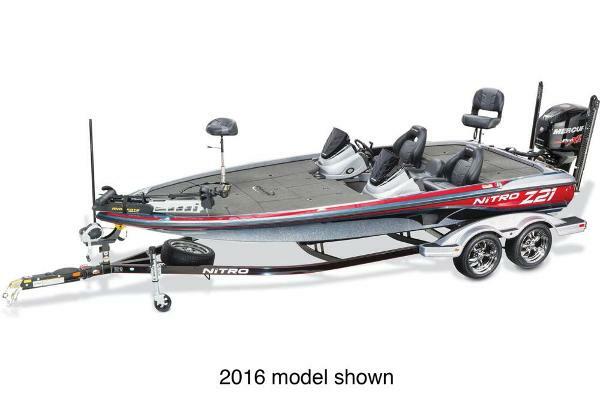 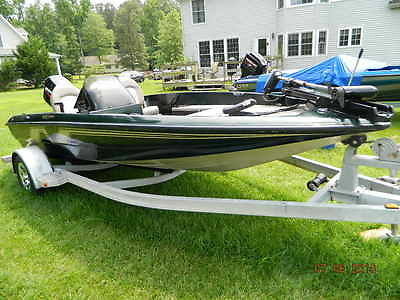 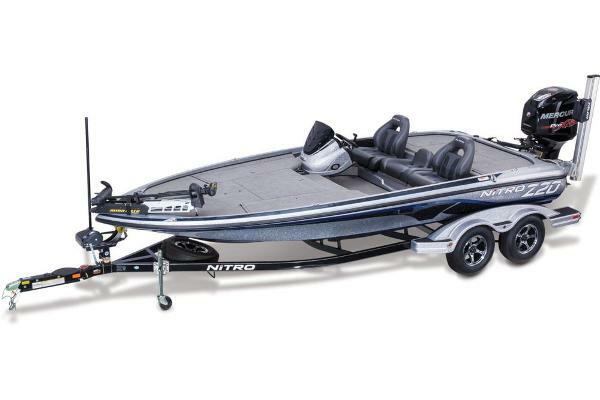 + Jack Plate , MotorGuide 82lb thrust Trolling Motor (new 2013) New Seats ( 2015) New Battery Charger (2015) Hotfoot , Tilt Steering .Dual Lowrance X 51s Live wells + Rod Storage. 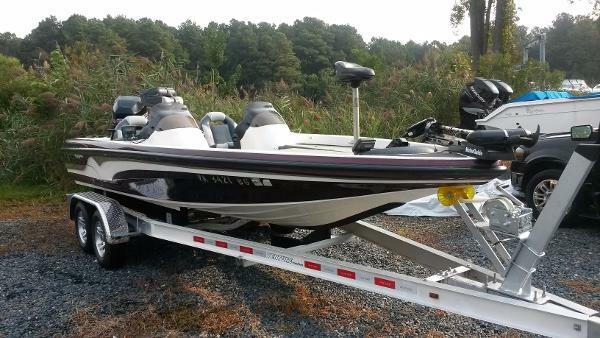 Owner has moved from VA to Maryland and wants to sell . 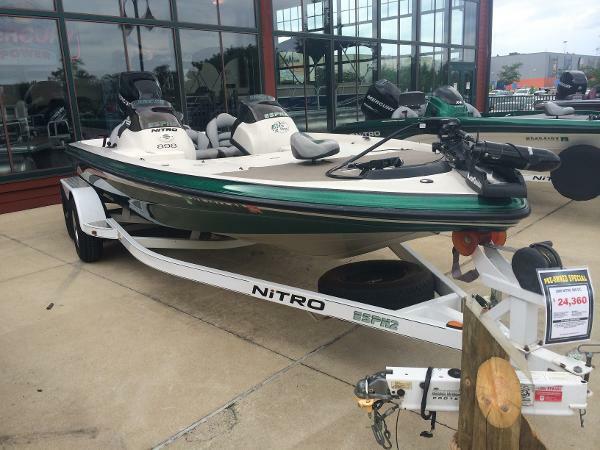 Runs good - water ready , Tournament ready !